First 4 episodes. The rest will be posted in the separate topic later. 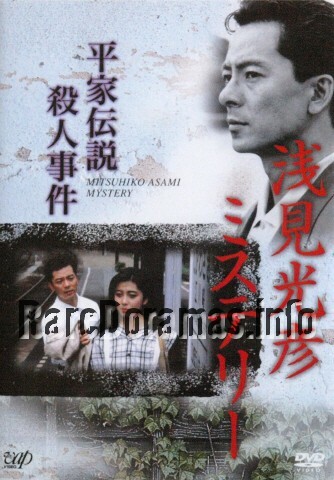 These detective tanpatsu series consist of 8 episodes and were broadcasted in 1987-1990. Based on Uchida Yasuo's novels.